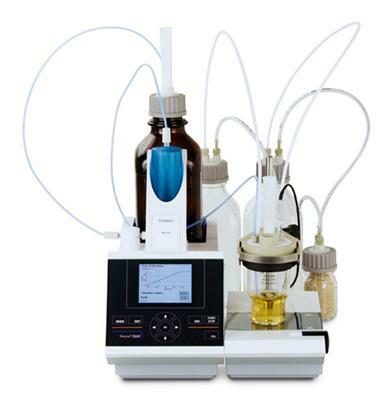 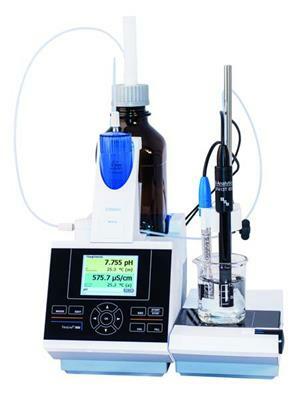 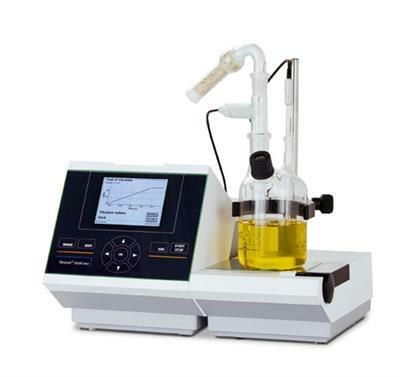 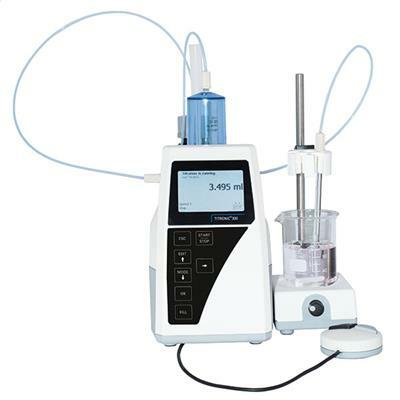 This new TitroLine® 5000 automatic titrator combines a syringe burette and pH/mV meter plus integrated intelligence. 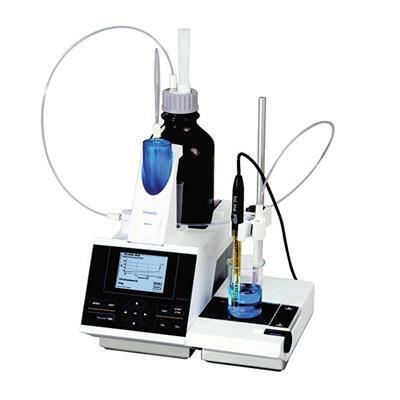 This intelligence carries out the parameterisation of the method for you. 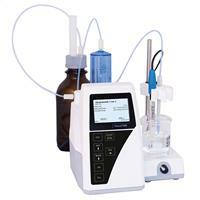 The new Titrator TitroLine® 5000 offers even more features than its predecessor and is even more convenient to use.